Updated Friday April 21, 2017 by AUBL Miami. AUBL Miami and The Federal League of Pompano have once again partnered for a very exciting game between the 2 top semi pro baseball teams in South Florida. In 3 games played, the series between AUBL Miami and The Federal League currently stands at 2-1 in favor of AUBL Miami. 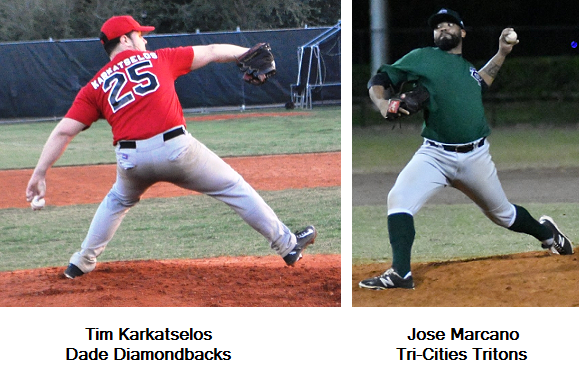 The Federal League 2 time Champion Tri-Cities Tritons will battle The Spring 2016 AUBL Miami Champion Dade Diamondbacks for The South Florida Semi Pro Baseball Championship. 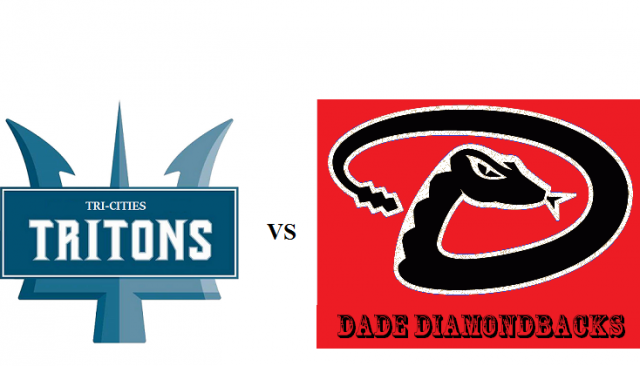 This game will also count for The Dade Diamondbacks in the standings for the AUBL Miami Fall 2016 season! Commentators for this game will be Christopher Femino and Jonathan "J Dogg" Lederman. Please invite your friends and family. Admission is free! Parking is free!